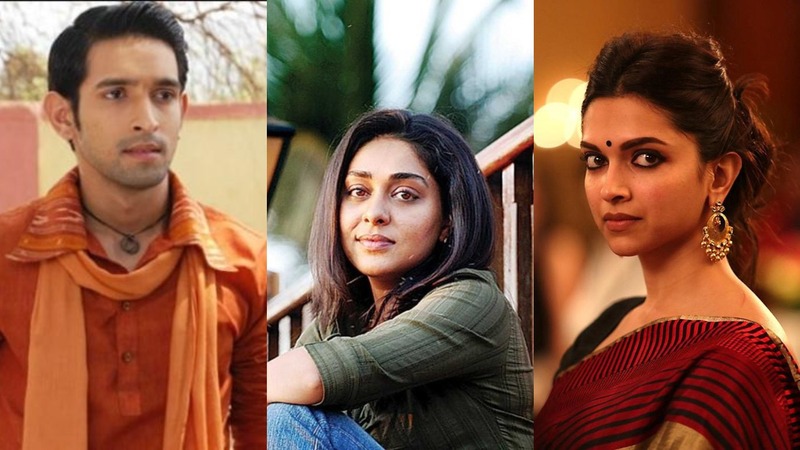 The photo introduces Padukone as Malti, her face transformed through make-up and prosthetics. “A character that will stay with me forever,” Padukone tweeted about Malti. The film will go on floors today, the actress said. Chhapaak is an upcoming Indian Hindi-language biographical film directed by Meghna Gulzar and produced by Leena Yadav in collaboration with Fox Star Studios. 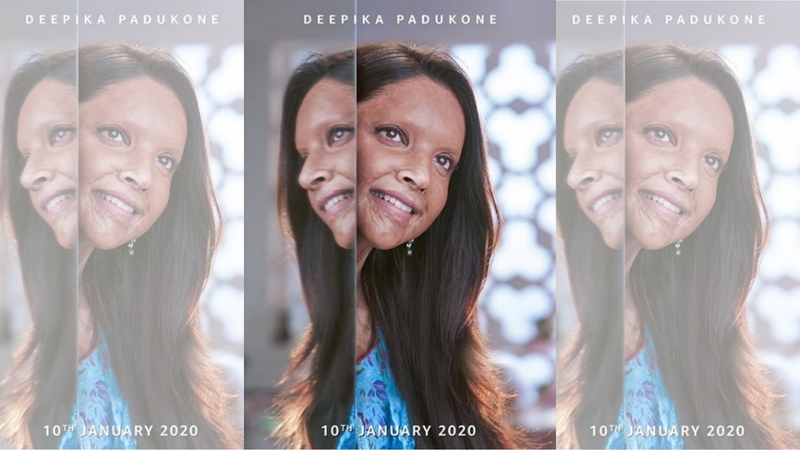 It stars Deepika Padukone and Vikrant Massey, and is based on the life of acid attack survivor Laxmi Agarwal. It is slated to release on January 10, 2020. Well, we have no words to say. Why don’t you take a look yourself? Deepika’s first debut –Barring a guest appearance in Shah Rukh Khan’s Zero, Chhapaak will mark Deepika Padukone’s return to the big screen after early 2018’s Padmaavat. Meghna Gulzar – Meghna Gulzar’s last film Raazi, which starred Alia Bhatt, was a critical and commercial success. It has also dominated the awards season, even nabbing the best film trophy at the recent Filmfare Awards. Laxmi survived an acid attack at the age of 15. She was attacked by a man and his two friends because she refused to marry the former. Since the incident, she has been campaigning against acid violence and the sale of acid. She founded an organisation called Stop Sale Acid to achieve this goal. Agarwal is now a prominent advocate for the rights of acid attack. Laxmi Agarwal was bestowed with the 2014 International Women of Courage award by the then US First Lady Michelle Obama. A story of trauma and triumph. And the unquashable human spirit. Elated to collaborate with Fox Star Studios on #Chhapaak. First look will give you chills down the spine.